Some people are born leaders and others shy away from managing their peers or having personnel discussions. But if golf club management is about anything, it is about people. On an average day, managers will be dealing with staff, suppliers, members, guests and visitors on every topic from tee times to bullying, appraisals, sales, finance and membership issues. Work can focus from the bar takings and supplier contracts to pest issues, blocked toilets and club strategies – such is the diversity of the role. 43 per cent of UK managers rate their own line manager as ineffective – and only one in five are qualified. Nearly three quarters of organisations in England reported a deficit of management and leadership skills in 2012. Understanding people’s motivations is a key element in ensuring they can be managed effectively, whether that’s members, suppliers or staff. Managing their performance is important, as this will affect interactions on a one-to-one basis or within a team. It is easy to assume people are engaged when, in fact, they are not. How can you spot this? 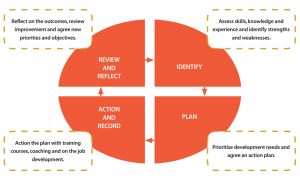 How can you understand what they need to ensure a good performance or positive experience? This is not only pertinent for managing your staff but also to ensure customers, suppliers and members have a positive experience. 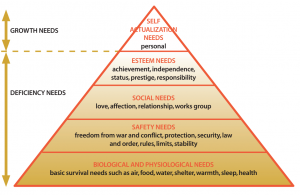 You need to understand their perspective as everyone has different needs. Do not assume that their needs reflect your own. Understanding your own management style is critical. 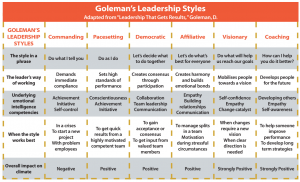 Are you a manager or a leader? Are you fair, encouraging, open and approachable? Are you persuasive – a good communicator? Do you demonstrate trust in your team and others? Many managers have blind spots in their overall management style and are possibly deluding themselves. Some are hesitant to lead the club and would prefer to wait for clear direction from others. Many are weak at communicating ideas and solutions to their stakeholders. A few are scared to speak up for fear of losing their jobs and some are overwhelmed by the scale of various tasks that they face. It is important to invest in your staff’s development but also to invest in your own personal development. 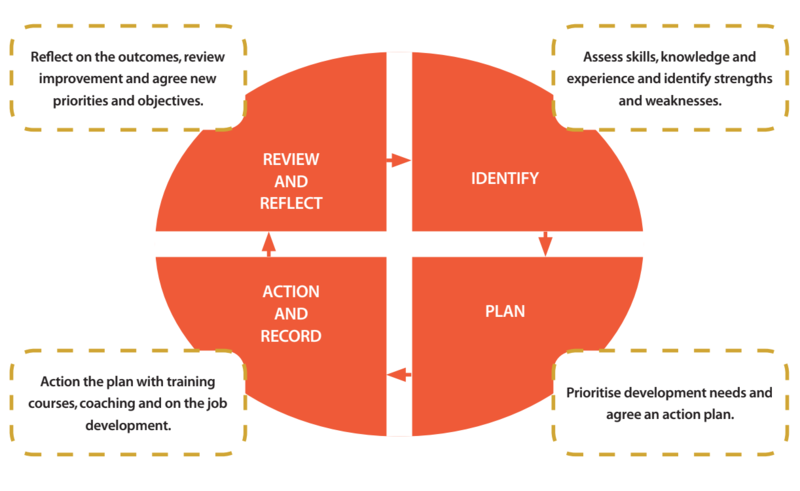 Many managers have never had management training and do what they THINK is right, so self-awareness and personal development is an important step forward. in your skills may allow you to encourage staff to follow suit. Is there really a difference to such terminology? After all, these are just modern buzzwords, aren’t they? There are various types of leadership styles which determine how a manager or leader distributes and allocates work, interacts with staff and gives feedback on their performance. As a manager, one of your responsibilities is to develop your team. The nature and scale of the decisions. 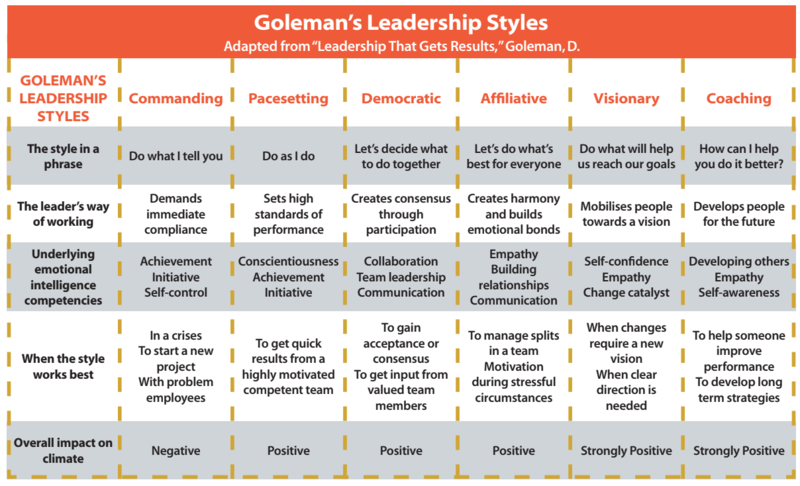 Goleman’s styles are recognisable to us all and cover most traits but there are no right or wrong styles. Good leaders tend to move between styles according to the situation, and the experience of the staff team, and it is important to recognise your preferred or default style and whether it is appropriate for your circumstances. Understanding people and their motivations is very important in how to relate to them. Sometimes body language can communicate a message more strongly as opposed to the verbal response. It is also important to listen to feedback from staff to better understand if the management style is effective for that specific situation or person. The ability to self-reflect is essential. people both socially and in the working environment. 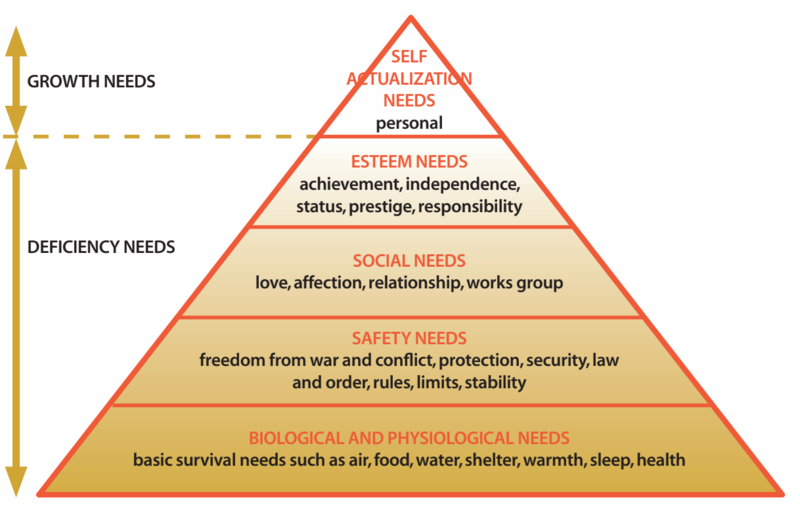 However, McClelland and Atkinson’s Need for Achievement theory, which is built upon Maslow’s work, focuses on the types of achievement motivation. Therefore, self-knowledge and reflection is essential. 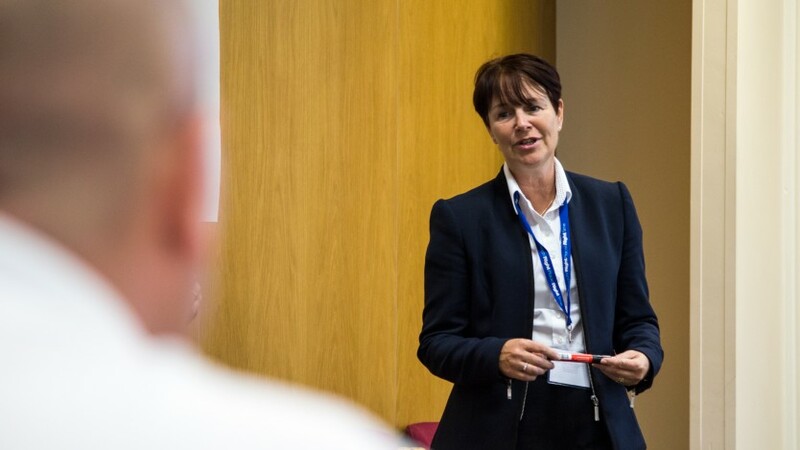 An interesting concept is to encourage staff to work within other departments of the club to help build a greater understanding of the pressures that other departments handle. This helps to develop relationships within the group and to motivate people to be part of a more coherent team. in any other department to help gain insight and knowledge of the other different areas of their business. Do you encourage such a philosophy? Does your bar manager work with the greens staff or the office staff man the bar? This would help everyone understand the pressures that other roles around the club are under. Several aspects of managing a golf club require many different people working together as a team to reach a common goal. The teams could be staff, such as the bar staff, greenkeepers or the office. Other teams could relate to the committee or sub-committees, which operate within most clubs. One of the key responsibilities of a golf club manager is ensuring that members of their team have the right skills and knowledge and adopt the right behaviours to undertake their individual role. This is an ongoing process that is a mixture of formal training, mentoring and coaching. It is fair to say that every team member needs to be aware of what is expected of them and effective management of people depends on how well this is communicated to them. This is regardless of whether they This is an ongoing process that is a mixture of formal training, mentoring and coaching. In addition, it is fair to say that every team member needs to be aware of what is expected of them and effective management of people depends on how well this is communicated to them. This is regardless of if they are paid staff or volunteers and committee members. Everyone can only perform to their best if they are clear of what is expected of them. This begins with making sure everyone has a relevant and up to date job description along with clear personal and team objectives. It is important to review staff performance and give feedback, both positive and negative. This is the most important part of the whole process. Any feedback must be specific, fair and positive to help promote continuous improvement to motivate employees, correct individual performance. It must also promote learning from past failures and from successes. Regular updates and two-way feedback about business plans and progress. This can be done at staff meetings as well as committee meetings. Regular performance reviews with staff, underpinned with training, mentoring and coaching. Don’t wait for an annual review to give feedback. Regular and clear communication with staff, both in teams and individually. 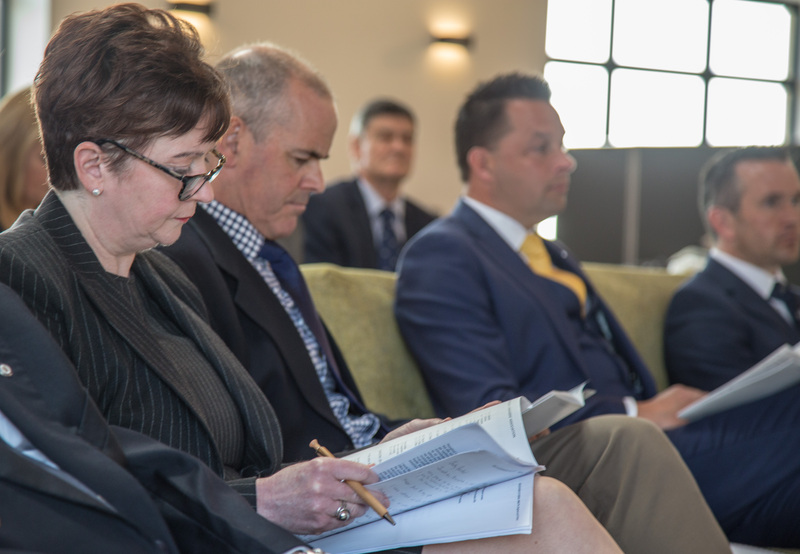 Representing a fundamental shift to the approach of professional education in golf club management, the three partner organisations of the Golf Club Management Partnership – GCMA, PGA and BIGGA – combined forces to create the ASQ Level 5 Diploma in Golf Club Management. Open to all levels of experience, the golf specific qualification is suited to existing managers and those looking to move into the profession. on the framework of regulated qualifications. With an emphasis on flexible learning, it is delivered through a combination of online and face-to- face workshops.